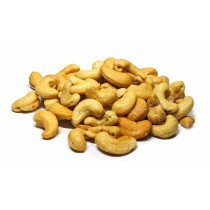 A great selection of bulk Cashews by the pound! 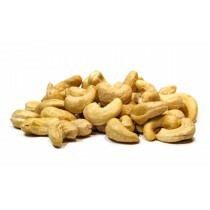 Cashews have a lower fat content than most other nuts and approximately 75% of it's fat is unsaturated fatty acids. This helps promote good cardiovascular health. 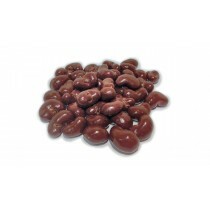 Also rich in essential minerals such as iron, zinc and copper, this nut helps heart, bone and skin health, as well as help to prevent cancer! 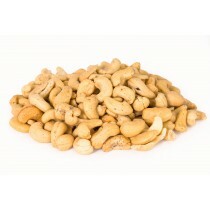 Grab a handful of these nuts a day, or add them to your meals!